The Board of Directors of the Pakistan Stock Exchange appointed Sulaiman S Mehdi as new chairperson of the PSX board on Thursday. 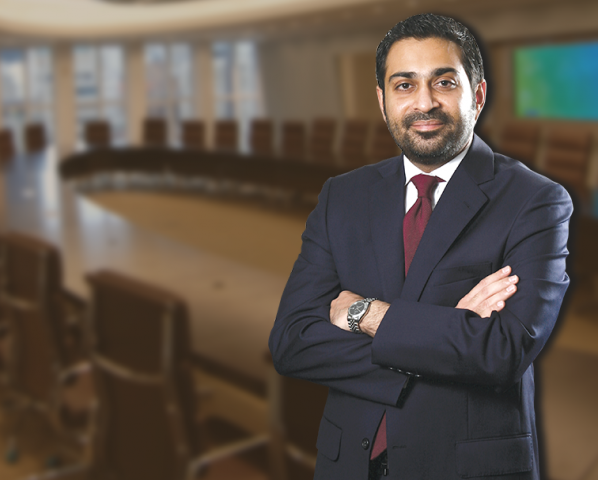 Mehdi is the CEO of Cyan Limited, an investment management company. He has previously worked at Allied Bank and PICIC bank. He has replaced former chairperson Husain Lawai, who was removed from the post after the Federal Investigation Agency (FIA) arrested him on July 6. The FIA booked Lawai, a close aide of former president Asif Ali Zardari, under the Anti Money Laundering Act for allegedly facilitating the opening of fake accounts at Summit Bank when he was its chief. As a result, the Securities and Exchange Commission of Pakistan directed the PSX on July 10 to remove Lawai from his post. The board accepted his resignation on July 12.